A non governmental organisation, Women’s Aid Collective (WACOL), has presented its final report on the just-concluded general elections, disclosing that 18 persons were killed in various electoral related violence in the South-East. said the document captured the detailed account of how the 18 persons were killed in the five states of the zone, including 530 persons who suffered various degrees of injuries. According to him, the Nigeria Election Violence Report (NEVR) project for the 2019 general elections in the zone as prepared by the NGO, showed that Enugu State recorded one death, Imo six deaths, Anambra two, and Ebonyi nine deaths, the highest in the region. He said that the project was aimed at developing the capacity of the civil society organisations to monitor, analyze and respond to incidents of election-related conflict/violence before, during and after the elections in Nigeria, as well as to promote collaboration and dialogue between election stakeholders in order to mitigate and/or prevent election violence. According to him, apart from Enugu State where incidences of election violence were minimal, elections in other States were characterized with violence, thuggery, killings and destruction of property. Ochie, who is also a consultant with WACOL, noted that 18 cases of violence, which included burning of campaign vehicles were recorded in Enugu, while in Abia State, a total of 32 violent cases were recorded. In Imo State, a total of 84 violent cases were recorded, out of which six people were killed while 306 people were injured. He went further to say that Anambra State recorded 27 cases of violence , out of which two people were killed, while 18 people were injured. 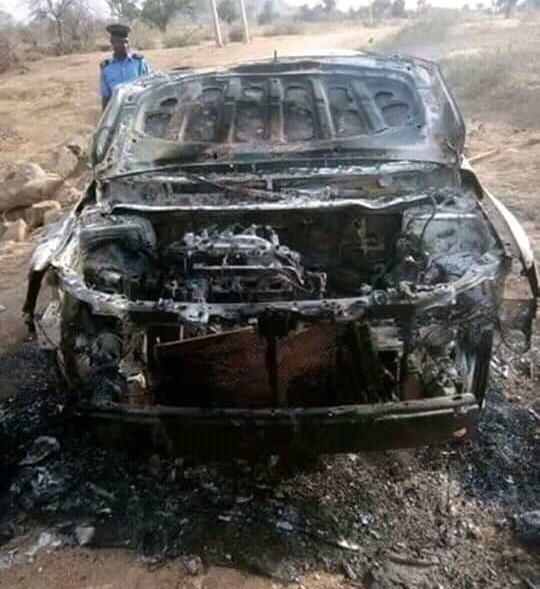 Ebonyi State recorded 124 violence cases out of which nine people died, 91 people injured, eight vehicles were destroyed, 10 houses burnt while 15 motorcycles were destroyed. “Apart from reported incidences of violence in places like Ebonyi, Abia and Imo, our monitors equally reported large scale of vote buying and voters intimidation by political thugs,” he said. She hinted that the document was prepared through the findings of the 125 independent monitors trained by WACOL and deplored the five states of the south east region for the poll monitoring . Stakeholders and participants at the event recommended the introduction of electronic voting in future elections as well as the implementation of the Justice Mohammed Uwais Electoral Reforms report so as to mitigate the incidences of election violence in Nigeria. 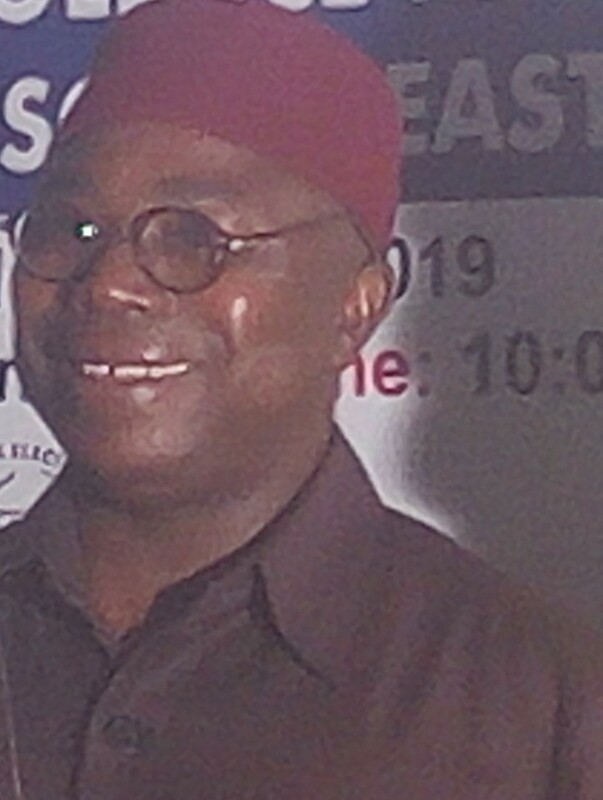 It could be recalled that WACOL had recently presented its preliminary report on the 2019 general elections in the five states of the South-East zone, which includes Imo, Abia, Anambra, Enugu and Ebonyi.